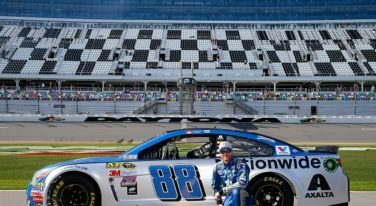 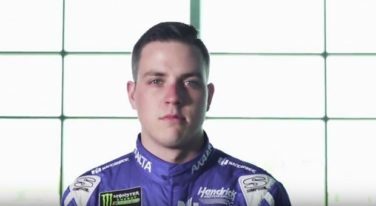 The Monster Energy NASCAR Cup Series drivers were back on the track to kick off Speed Week at Daytona International Speedway. 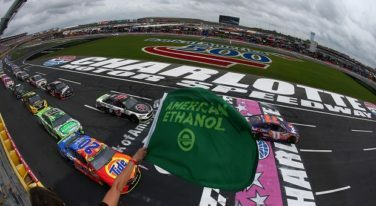 The stars of both the XFINITY and Monster Energy NASCAR Cup Series returned home this weekend as the Chase to the Championship continued at Charlotte Motor Speedway. 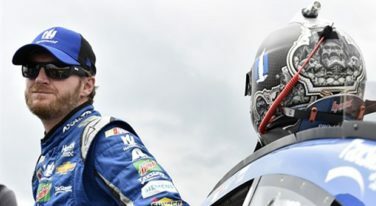 NASCAR’s most popular driver for 14 consecutive years is returning to the cockpit in time to compete in the 2017 Daytona 500.
Who Should Sit in For Dale Jr? 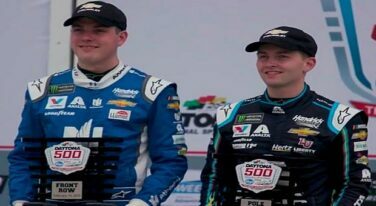 Jeff Gordon and Alex Bowman have been subbing for Junior lately, and will continue to do so for the rest of the 2016 season. 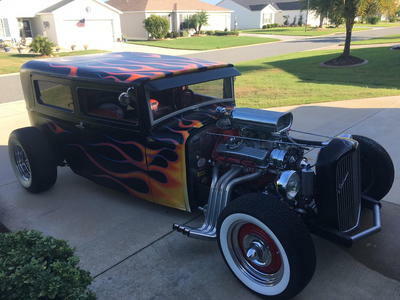 However, should they be? 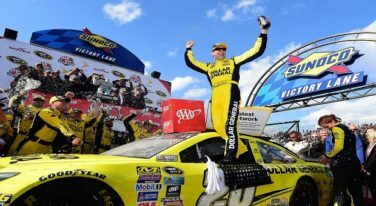 Dover International Speedway proved to be a tough weekend for all NASCAR teams from the three series. 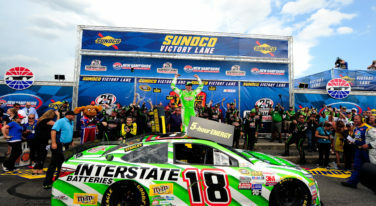 Kyle Busch fought hard to capture the win at New Hampshire Motor Speedway.